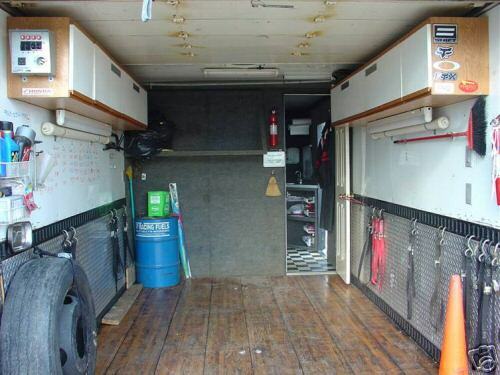 This Toybox can haul up to 9 motorcycles and sleep six people. But it Big, Ugly, is a truck. And we are so over diesel smell.